Can get stringy but yeah it’s best stewed down. And the brains are great mixed with scrambled eggs. And horse is eaten all over the world. I prefer mule. Squirrel is actually one of my favorite things to eat when cooked properly! In a gravy with no kind of damn sausage in it!! I've only had squirrel once. It was a long time ago. I had it at a family friend's farm, they served both rabbit and squirrel that were shot on their property. Both were roasted. It was my first time trying each. I liked the rabbit a lot better and have had it numerous times since. As I recall the squirrel was pretty greasy and more gamey by comparison to the rabbit. I also remember it as all dark meat but that could be more due to the animal's diet than to the muscle type. I really don't know. It wasn't bad. I'd eat it again. But I'd much rather have rabbit. It was once popular in the US. Trump is trying to bring back horse slaughter. I support this. 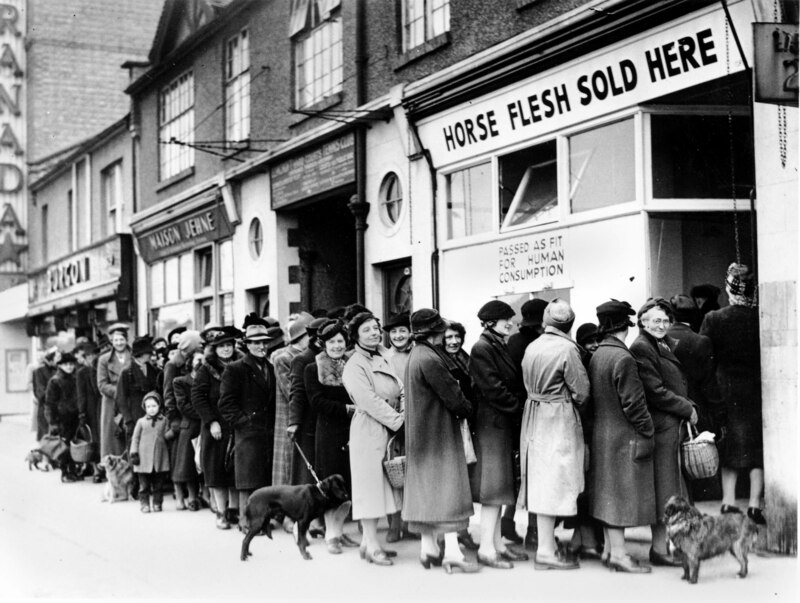 Why distinguish a horse from a cow or sheep, which we slaughter by the thousands each day? 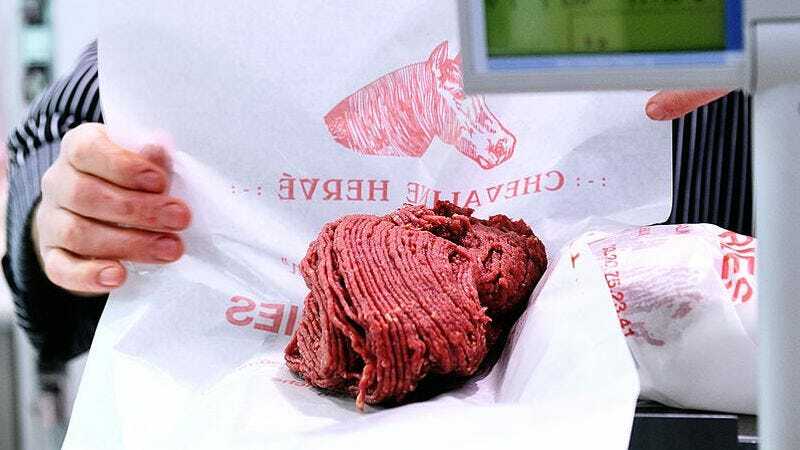 Horse meat, or chevaline, as its supporters have rebranded it, looks like beef, but darker, with coarser grain and yellow fat. It seems healthy enough, boasting almost as much omega-3 fatty acids as farmed salmon and twice as much iron as steak. Squirrel can be made into a damn good gravy, but I have never been impressed with the actual meat itself. The flavor is good, but they are a small, tough little animal and I find there to be a good bit of connective tissue. Squirrels are considered to be game animals and therefore are illegal to sell. Squirrel tastes like rabbit. Good, but not a lot of meat on those bones. It reminds me of dark chicken meat. It is a good substitute for thigh meat IMO. 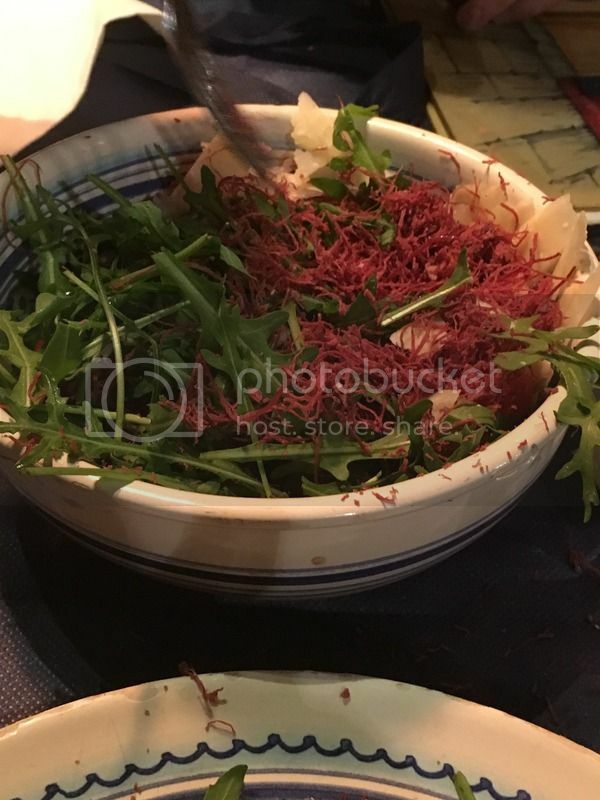 had shaved horse meat over a salad in Italy and it was fricking delicious.